Nokian Hakkapeliitta C3 215/70 R15C 109/107R (шип) 8 шт. Nokian Hakkapeliitta CR3 215/70 R15C 109/107R 6 шт. 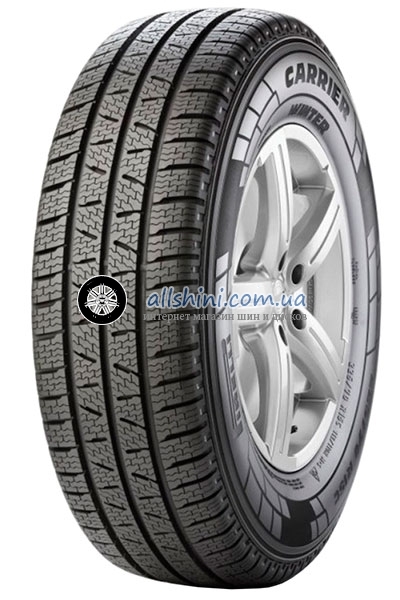 Michelin Agilis Alpin 215/70 R15C 109/107R 8 шт. Michelin Agilis CrossClimate 215/70 R15C 109/105S 4 шт. Michelin Agilis 215/70 R15C 109/107S GRNX 1 шт. Goodyear EfficientGrip Cargo 215/70 R15C 109/107S 4 шт. Hankook Vantra LT RA18 215/70 R15C 8 шт. Michelin Agilis X-Ice North 215/70 R15C 109/107R (шип) 4 шт.